A growing collection of research has established a link between higher levels of physical activity and lower rates of depression, but experts have not been able to determine which is the cause and which is the effect. For example, it is possible that people who are depressed are simply less active. 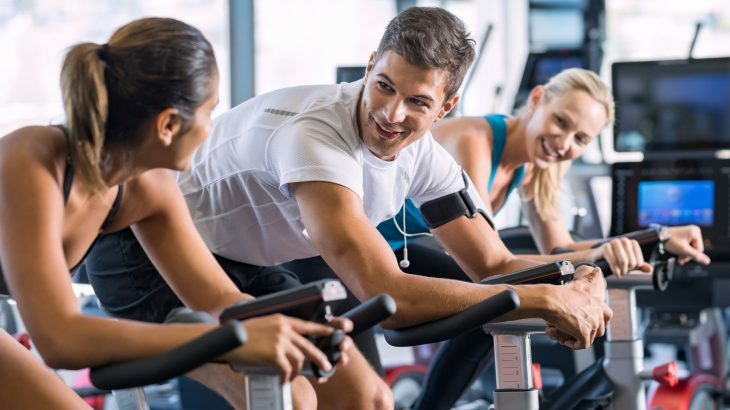 But now, a research team led by Massachusetts General Hospital (MGH) has applied advanced technology and found strong evidence to show that physical activity can actually prevent depression. For the investigation, the researchers used data from large-scale genome-wide association studies (GWAS) that were conducted for physical activity in the U.K. Biobank. They also identified gene variants for depression by using data from a study involving more than 143,000 participants with and without the condition. The technique used in the study, known as Mendelian randomization, revealed that physical activity does appear to protect against the risk of depression. However, no causal relationship was found in the other direction – between depression and physical activity. Dr. Choi said that it is one thing to know that physical activity could help to prevent depression, but another to actually get people to become physically active.